I'm going to add 4 new digital stamps to my shop on Friday, 15th. Here is a teaser for you! 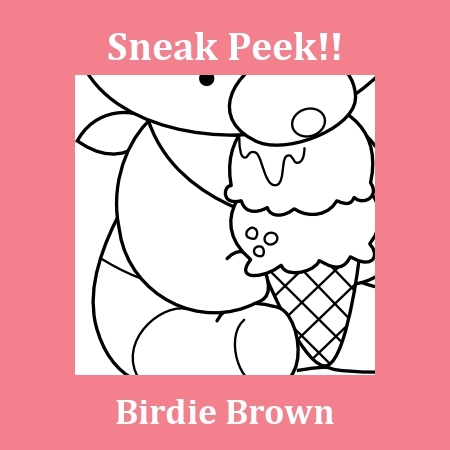 I'll show you another peek tomorrow, so, make sure to check back here again!